In 1915, the life of a policeman was bleak. In many communities they were forced to work 12 hour days, 365 days a year. Police Officers did not like this, but there was little they could do to change their working conditions. There were no organizations to make their voices heard, no other means to make their grievances known. This soon changed thanks to the courage and wisdom of two Pittsburgh patrol officers. Martin Toole and Delbert Nagle knew they must first organize police officers, like other labor interests, if they were to be successful in making life better for themselves and their fellow police officers. They and 21 others "who were willing to take a chance" met on May 14, 1915, and held the first meeting of the Fraternal Order of Police. They formed Fort Pitt Lodge #1. 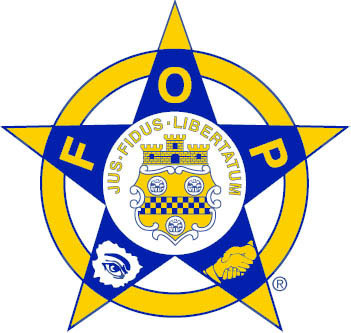 From that small beginning the Fraternal Order of Police began growing steadily. In 1955, the idea of a National Organization of Police Officers came about. Today, the tradition that was first envisioned over 87 years ago lives on with nearly 2,000 local lodges and 280,000 members in the United States.